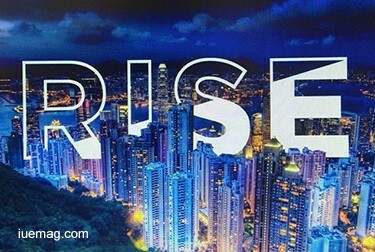 RISE will commence on the 31st May - 2nd June in Hong Kong. We will be using our tried and tested formula to bring the largest and most influential tech conference to Asia for its second year. 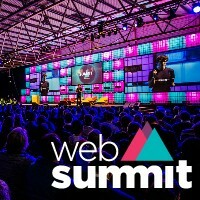 We’ve already attracted over 100 regionally and globally renowned speakers for the event and an additional 600 rising and innovative startups ready to pitch for success. On top of all this we’ll also be bringing our flair for ‘engineering serendipity’ right into the late evenings with our night summit events. So we will have all networking angles covered. We’ve put together seven tracks for RISE 2016 to highlight some of the great tech developments that are coming out of Asia. Some highlights include our Centre Stage where the household names of tech in Asia and beyond will be showcased. 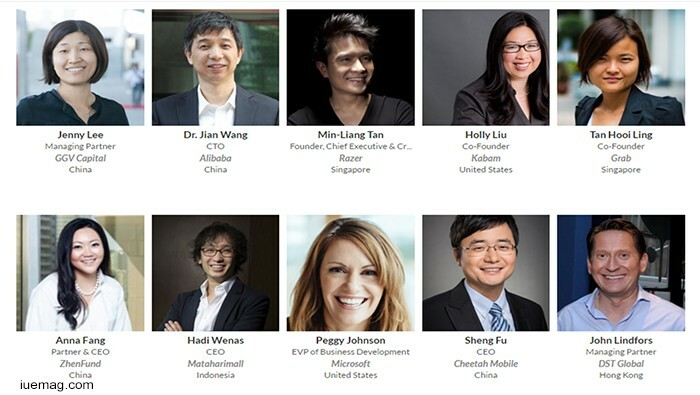 Our e-commerce track will feature the founders and CEOs of e-commerce powerhouses outlining how to succeed in an increasingly congested marketplace. Whereas Enterprise Stage will cover everything from Data Analytics to Cloud Computing. We’ll be showcasing the game changers of tomorrow and innovative startups which are disrupting the way we live. Any facts, figures or references stated here are made by the author & don't reflect the endorsement of iU at all times unless otherwise drafted by official staff at iU. This article was first published here on 3rd May 2016.